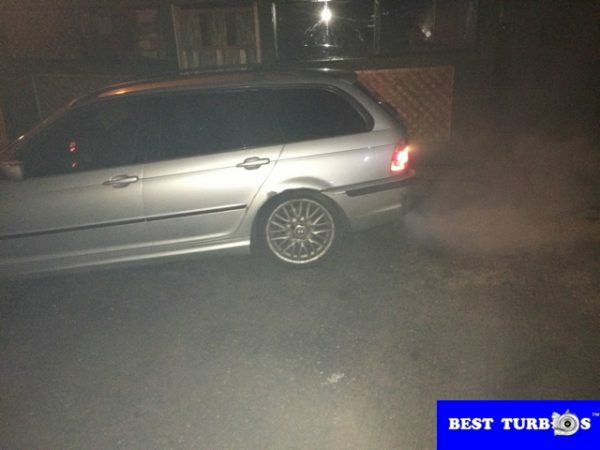 Car white or black smoke in Birmingham? 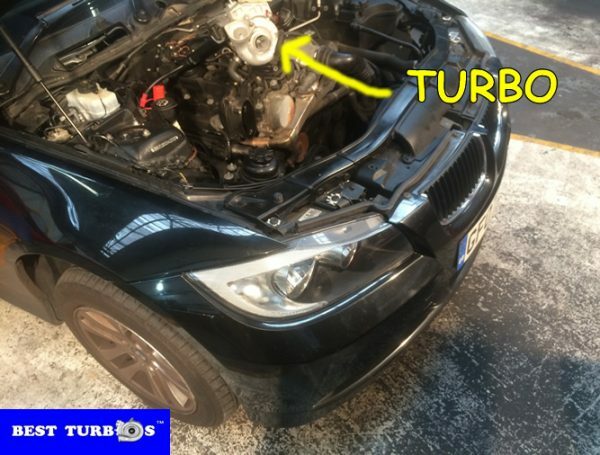 Turbo loose of power? 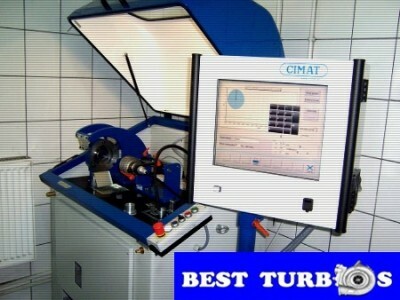 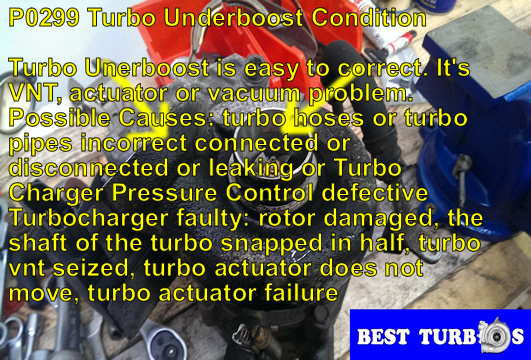 Looking for turbo reconditioning and fitting service in Birmingham? 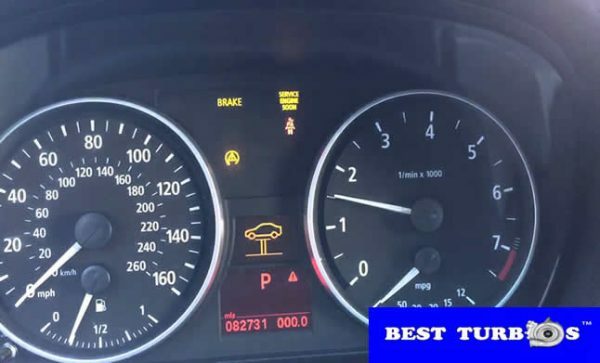 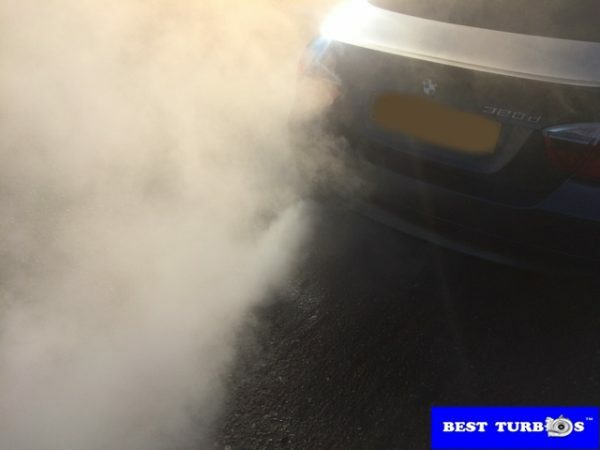 A change white color of the smoke coming from the exhaust pipe of your car is a sure sign that there has been some kind of turbo problems, turbo faults, turbo failures. 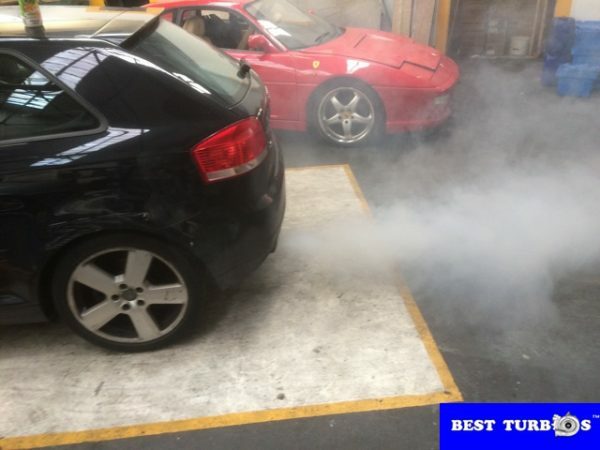 A lot of white smoke, turbo underboost, turbo overboost ? 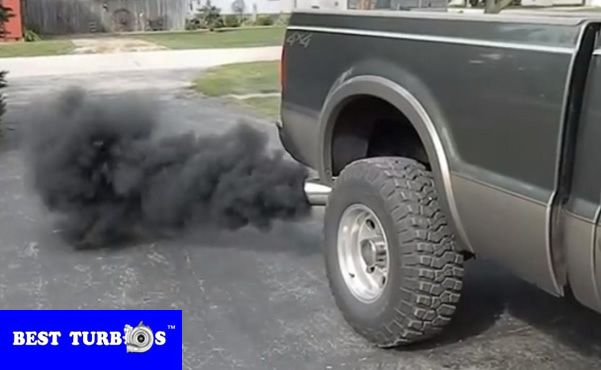 What does the white smoke from exhaust mean? 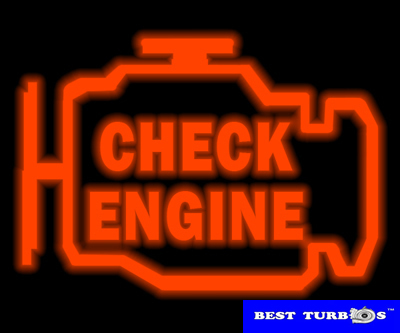 Oil in the exhaust, oil inside the intercooler, white smoke is mean you need turbo replacement in your vehicle.